GREAT question! A different 30-minute (or less) yoga class delivered to your inbox via video for 7 days in a row. You’ll learn the foundational principles of vinyasa yoga that will help you achieve strength, flexibility, and balance. This practice is specifically designed to set you on a path to health, re-set your metabolism, and cleanse your body. New yoga videos will be posted every Thursday! 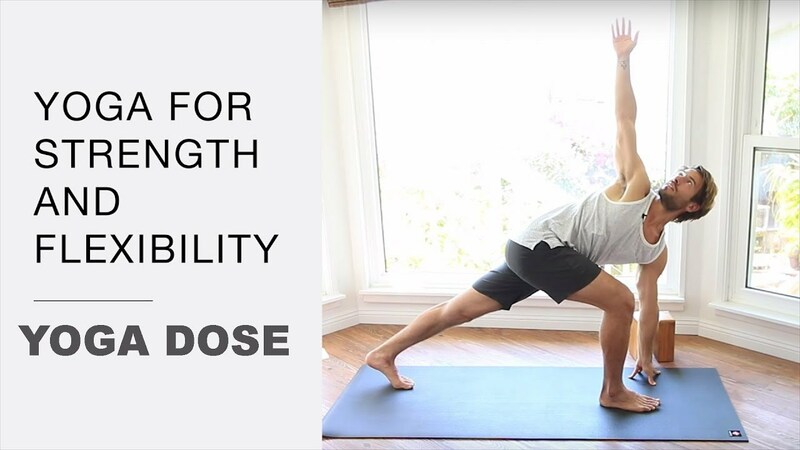 This is a 30 minute yoga vinyasa flow for strength and flexibility. I made this video to help build true strength. Often we learn to strengthen the body without correct form. This utilizes the wrong muscle groups and actually builds more tension and leaves us prone to injury. In this video we target the muscle groups that support our posture to help strengthen them, and then spend some time opening up the chronically stiff areas that prevent us from moving freely in the postures.